Okay, big doings today, Mickey Fixers! Disney Store Online has added an additional 20% off to their markdowns in their Twice Upon a Year Sale, so that means you can score goods for up to 50% off! And there’s a LOT of stuff…7 pages of it when I last checked, but here’s the catch: the sale ends TODAY, June 11! So, here’s how you can save big. 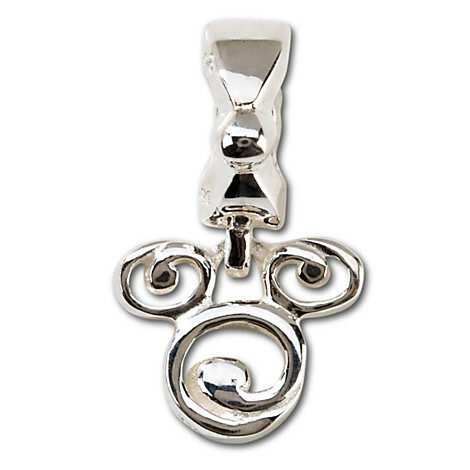 Take an item, like this Sterling Silver Mickey Mouse Charm by Chamilia (that fits Pandora bracelets, too), which normally retails for $50. Because of the sale, it’s been marked down to $36.99. Now, with the special 20% off code, you can get this awesome charm for $29.59! There are a lot of other fun deals to try, too, just make sure you get their fast, make your purchase by 11:59 PST today, and use code EXTRA20! Don’t forget to use code SHIPMAGIC for Free Shipping if you hit the $75 mark! Happy Savings!